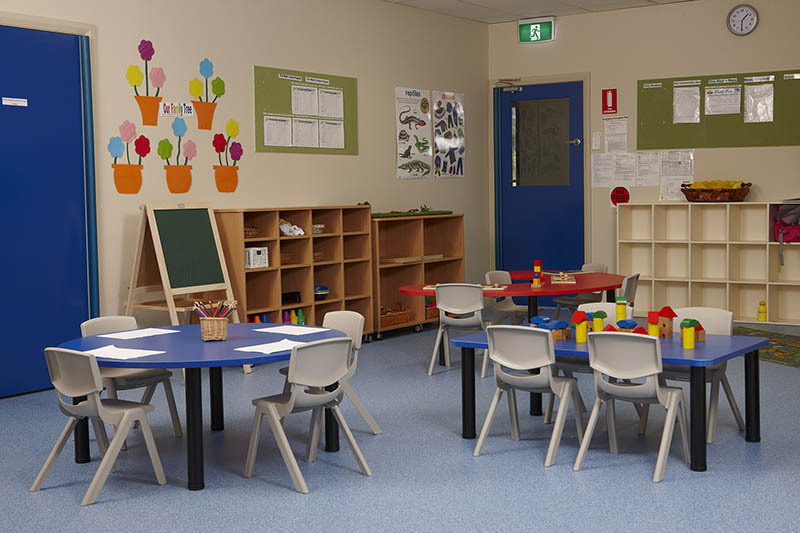 Great service and great resources make all the difference. 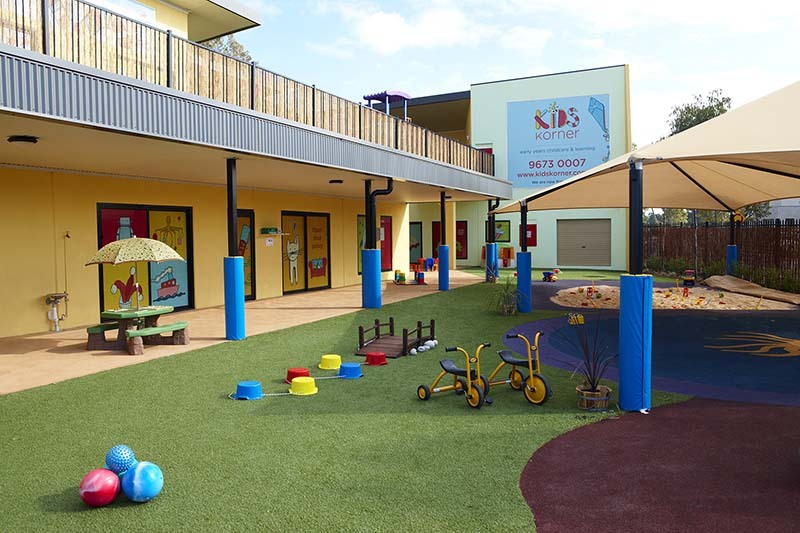 Bringing together the latest purpose built design, quality new resources and an experienced management team has seen Kids Korner Ropes Crossing take off from day one. 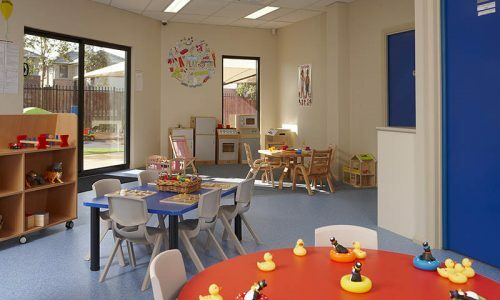 The childcare centre was at 80% capacity after just three months. 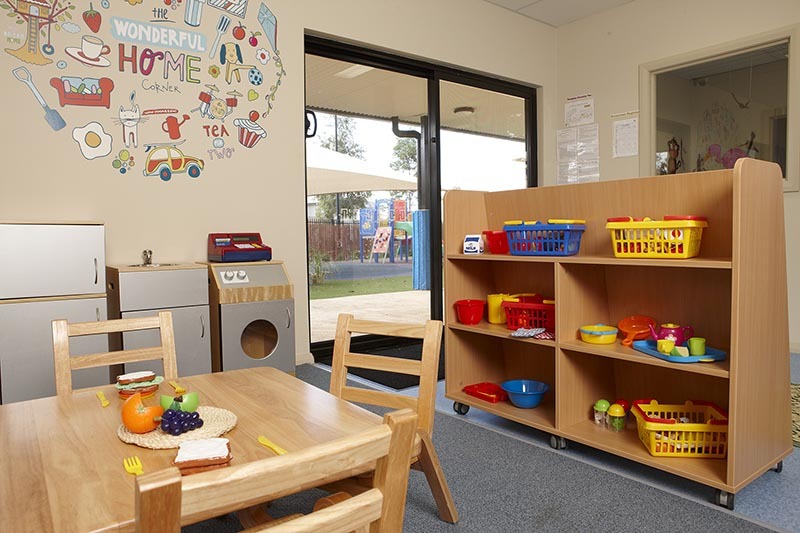 The long day care is licenced for 138 places catering from 0-5 years of age. 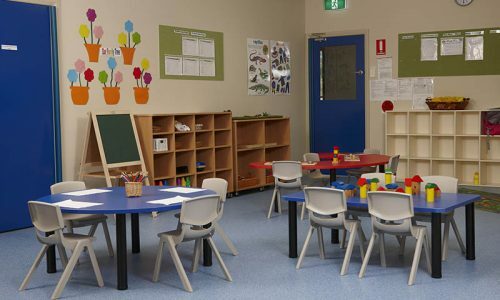 A smaller proportion of 28 places is allocated to after school care. 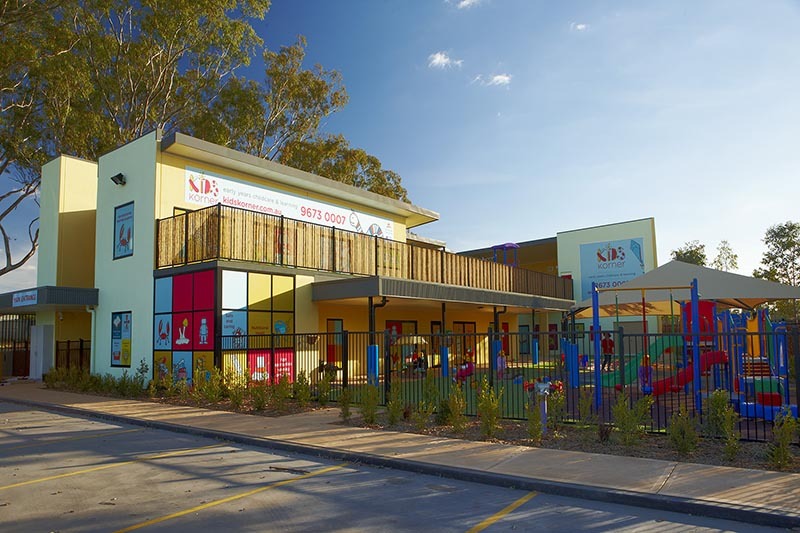 Chris found the project to be most exciting and is very satisfied with the overall result. 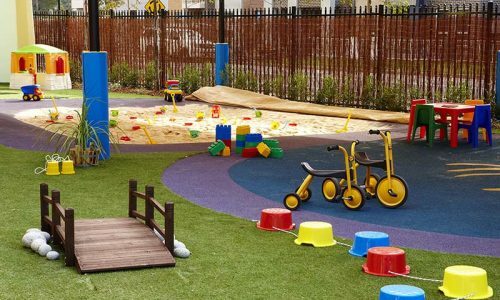 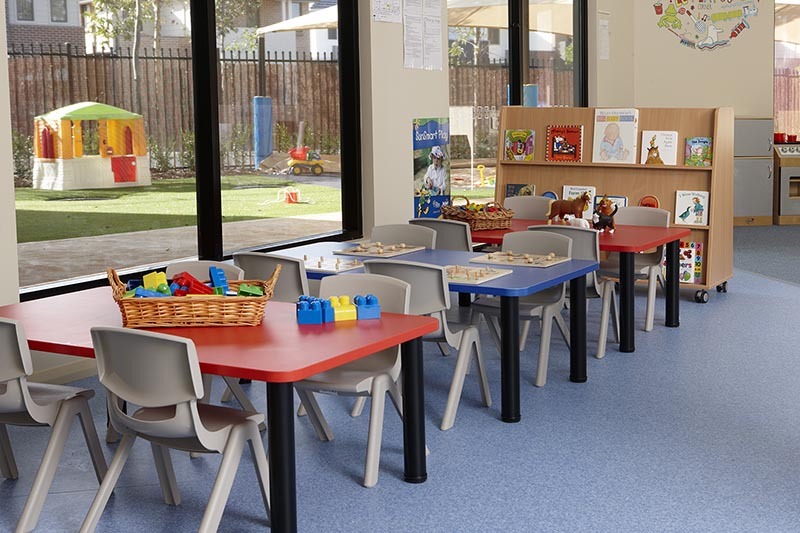 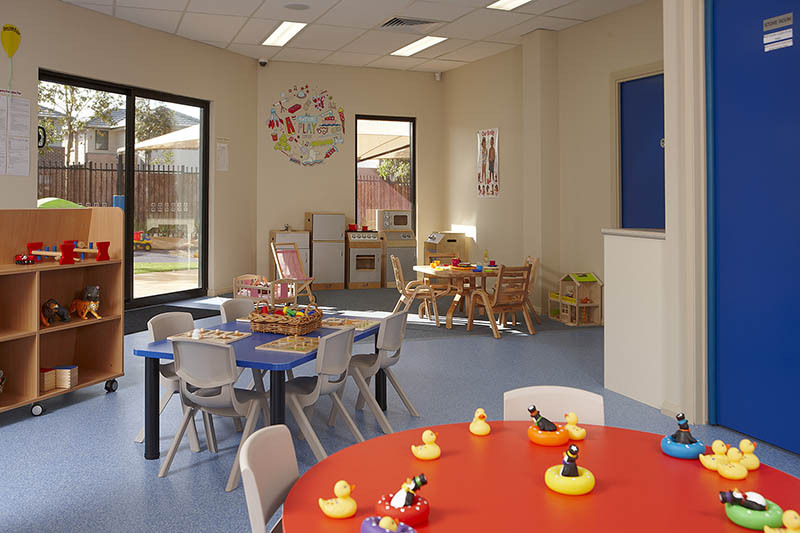 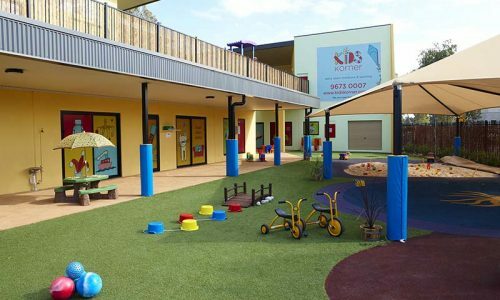 The external appearance of the centre reflects the commercial surroundings however the internal layout and fitout is consistent across all four Kids Korner centres located in the western growth areas of Sydney. 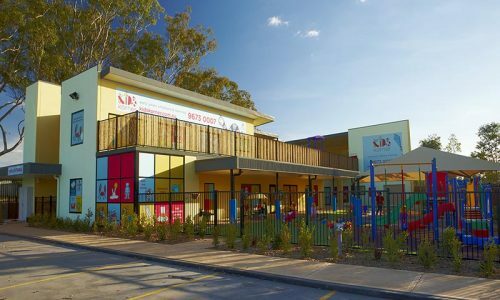 Three months before the scheduled fitout, Chris briefed Dan Kennard from STE Early Learning Resources on the Ropes Crossing project. 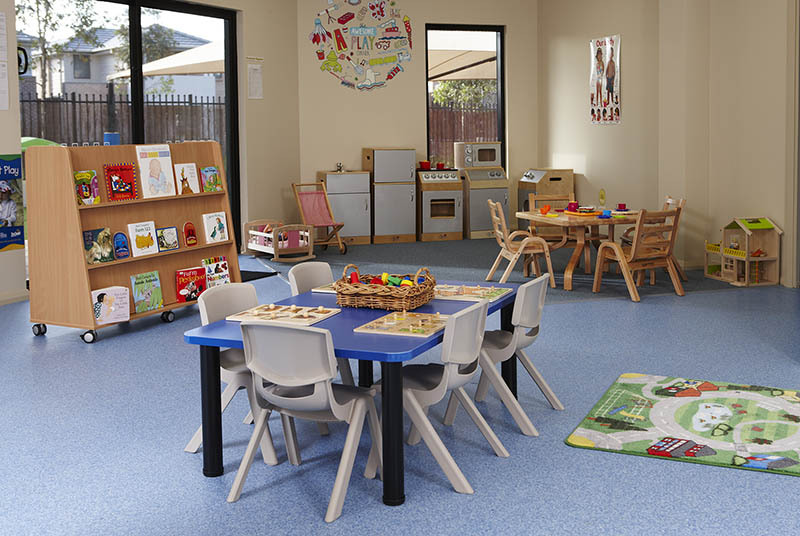 STE Products had previously supplied toys and equipment for the Kids Korner Cranbrook Centre. 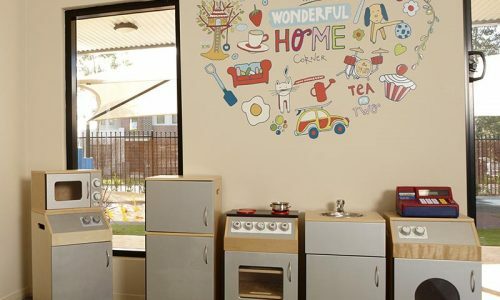 “More than anything I was pleased with Dan’s service, I thought STE were more receptive to meeting our requirements than some of the larger players. 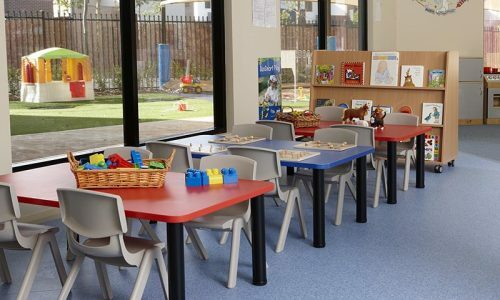 Obviously they gave us a good deal, but importantly they went the extra mile as far as setting up a centre was concerned. 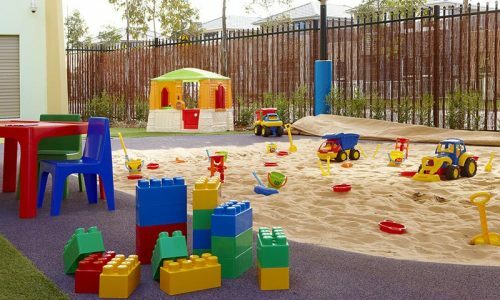 Kylee Walsh who is supervisor of the Ropes Crossing centre experiences everyday the quality equipment and toys supplied by STE. 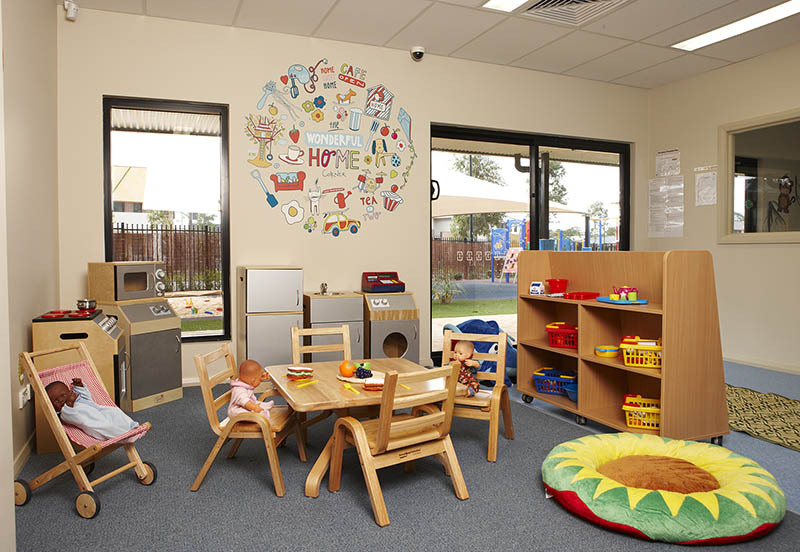 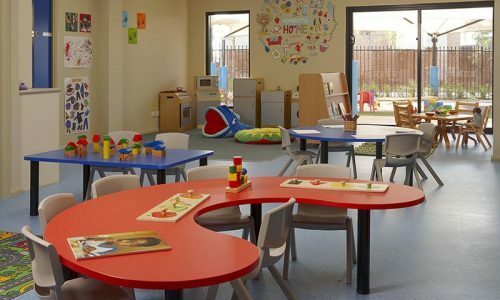 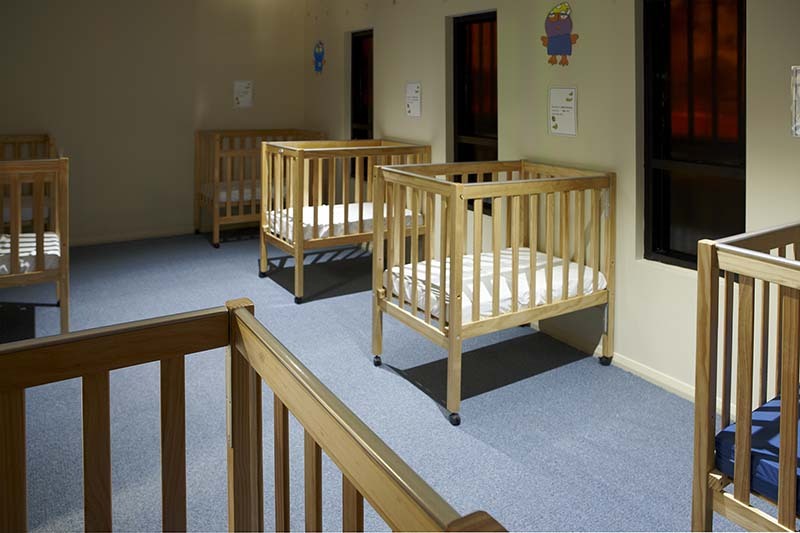 Having 10 rooms that cater from babies to school age children involves a wide range of resources. 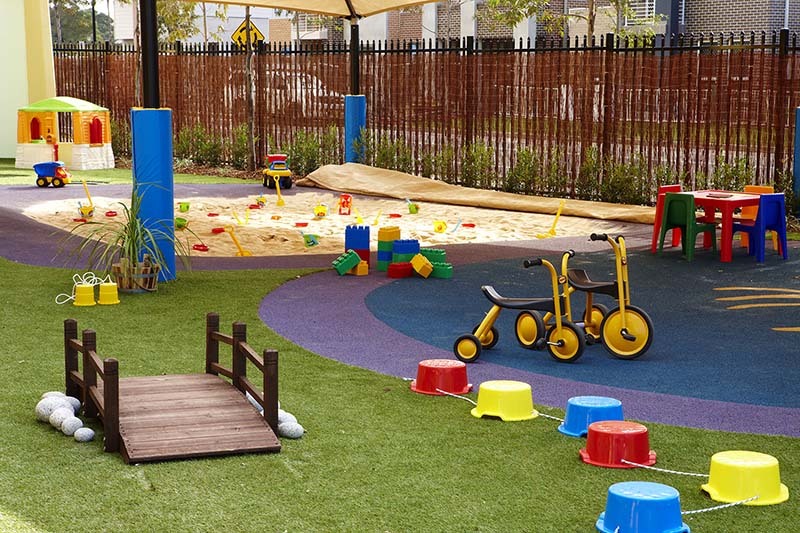 Kids Korner has a strong emphasis on play-based-learning and STE’s products facilitate stimulating and fun ways to play – from role-playing toys, construction toys, shape matching boards, books and puzzles to the outdoor stilts, the large parachute and bikes. 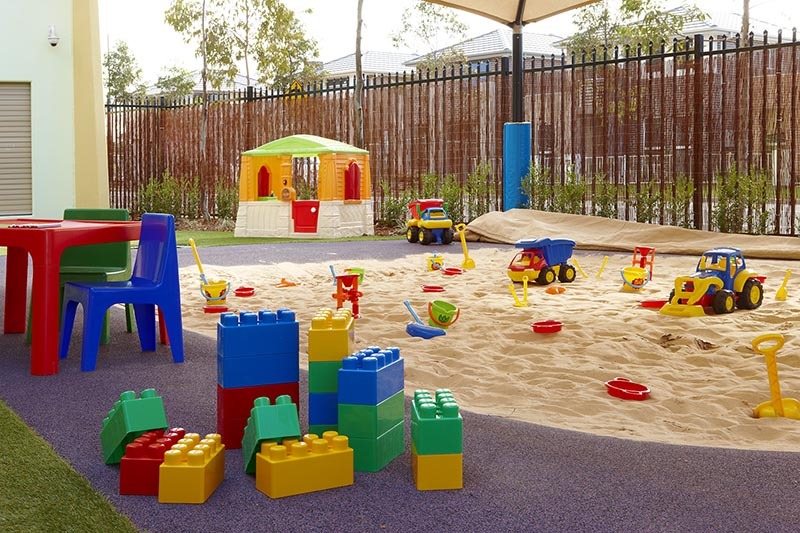 “The children love the fine motor activities like Mobilo and construction toys, some of the outdoor favourites are the trikes as well as the sand activity buckets and spades,” said Kylee. 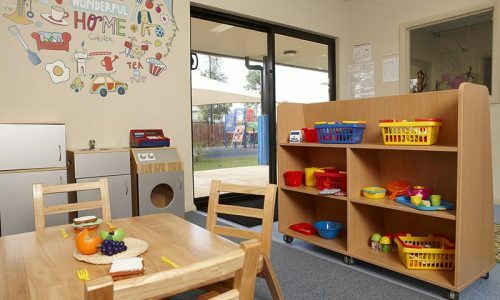 A room dedicated to after school care children has been setup with age appropriate toys that have proven very popular. 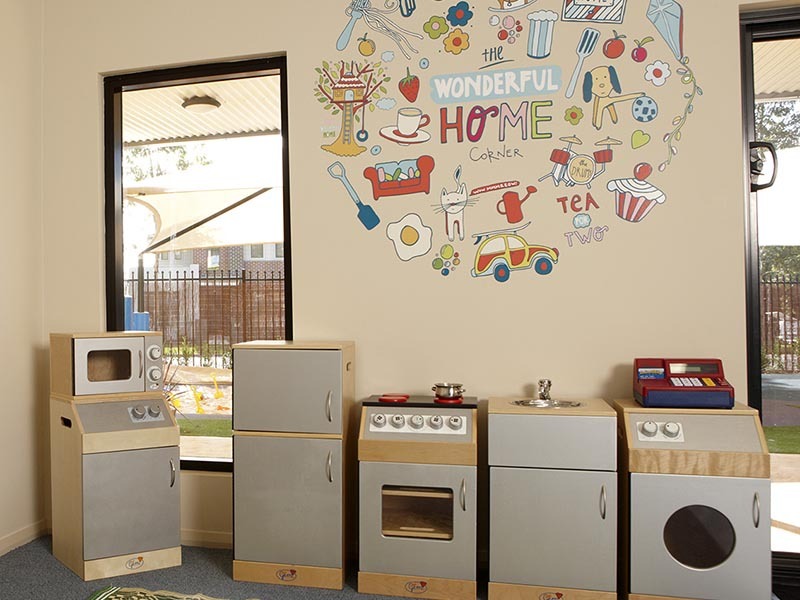 “Overall it has been a fantastic experience, STE have provided great service,” says Kylee. 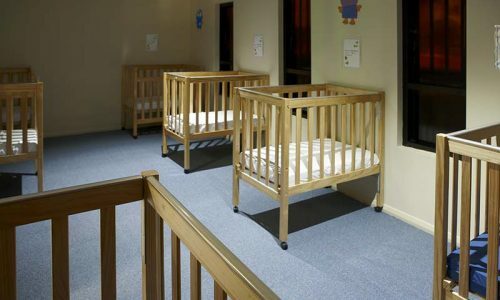 Chris similarly has found STE easy to deal with. 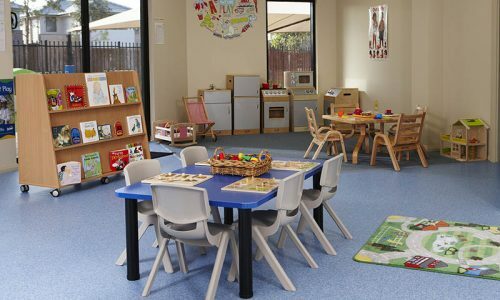 He remarks, “I like the fact that I am able to talk to the principal of the business. 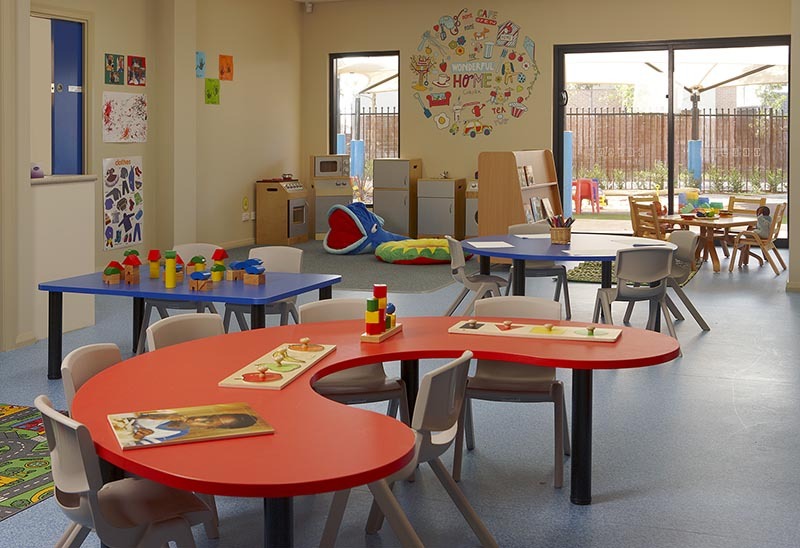 The size of the company means we talk to people who know us and know our centre and they respond very quickly. 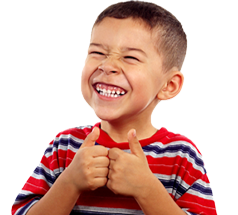 I would naturally go back to them for more equipment down the track.